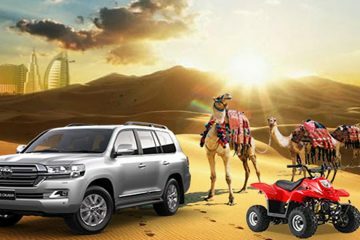 Morning Desert Safari is heartland taste of the true Arab. 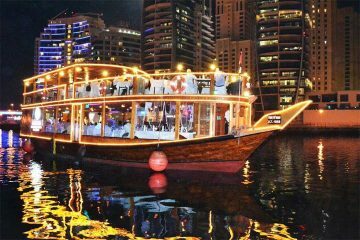 it’s among the 1st Top Attractions in Dubai & one of the Best Things To Do In Dubai. 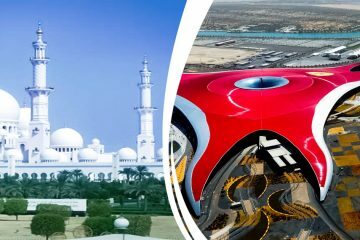 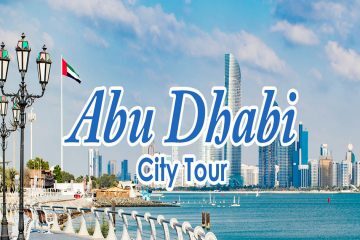 Abu Dhabi is one of the most finest and beautiful cities of the world. 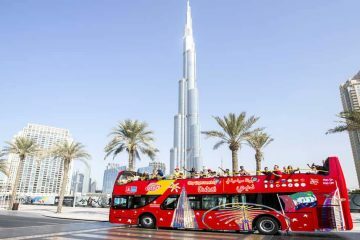 The city has many pretty places for outing and spending vacation and holidays. 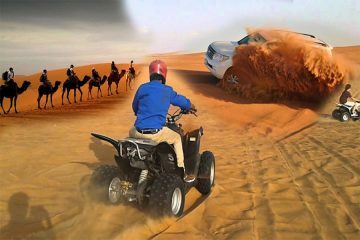 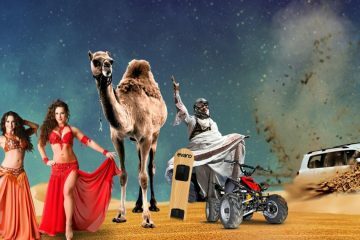 VIP Desert Safari is heartland taste of the true Arab. 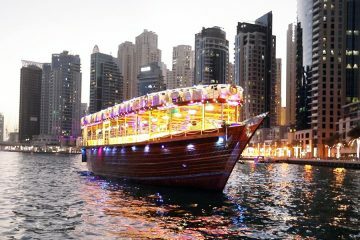 it’s among the 1st Top Attractions in Dubai & one of the Best Things To Do In Dubai. 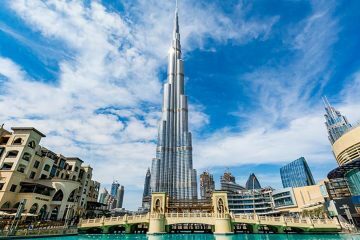 Burj Khalifa – the modern world’s most exceptional architectural marvel - will give you ample time to loosen up and enjoy Dubai’s spellbinding views and breathtaking locales from a prominent position.